At Dr Jackson’s, we’re dedicated to being environmentally conscious, whilst creating luxurious, effective and natural skincare products and organic herbal teas. We do our utmost each and every day to be true to our Brand DNA, this includes our latest upcycling project, looking for ingenious ways to re-purpose our jars and boxes. It’s our mission to continue developing as an innovative, ethical and sustainable company, wishing to make a positive impact on our planet and inspire future generations. 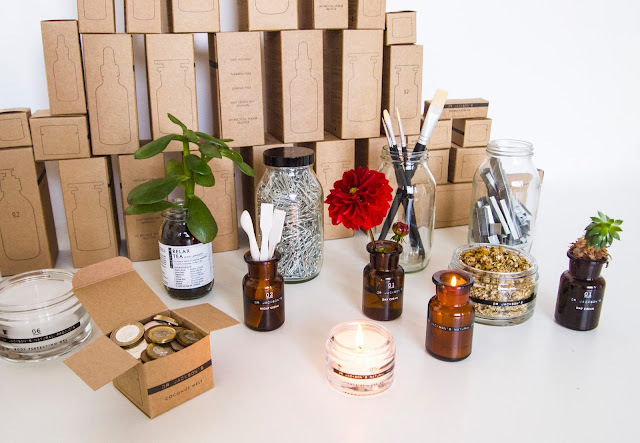 Our packaging is always recyclable – from our glass jars and containers, to the recycled paper boxes. Our packaging also centres on sustainably sourced printing with soya ink. Additionally, our tea jar seals are made from biodegradable eucalyptus wood pulp and our tea bags are compostable. We use natural ingredients which are sourced and harvested in collaboration with rural communities worldwide. We work closely with a global network of green-credential suppliers in all areas of the production chain. Our high quality extracts are obtained directly from their country of origin – two of our key ingredients, Baobab and Kigelia, are harvested wild and sustainably sourced from Africa. Dr Jackson’s products are never tested on animals. On our quest for sustainability, we’ve made it our mission to not just recycle, but to upcycle, our pre-loved Dr Jackson’s empties. First on our agenda were vases and plant pots – the perfect way to inject a bit of colour into any room. Because we love all things natural at Dr Jackson’s, sprucing up our used jars with plant-life seemed like the ideal solution. Dr Jackson’s 02 Night Cream transformed into a vase and the 06 Body Perfecting gel as a plant pot. With the colder and darker months drawing in, now is the perfect time to get cosy and get the candles lit. 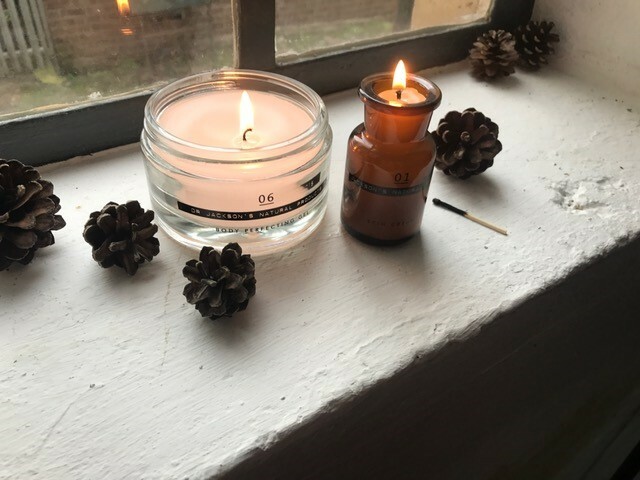 With a simple candle craft project using sustainable, non-toxic soy wax, our empty jars were given a completely new lease of life. Dr Jackson’s jars transformed into candles. There are a whole host of ways that our empty jars or boxes can be creatively re-purposed and we’re excited to explore more methods of doing so over the coming months, so keep your eyes peeled. 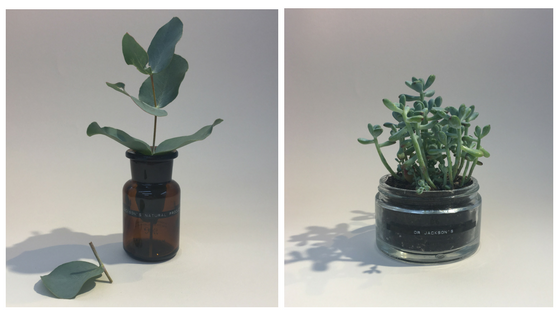 We’d love for you to join us in re-purposing your Dr Jackson’s empties – share your upcycling photos with us on Instagram @drjacksonuk and don’t forget to hashtag #DrJacksonsEvergreen🌿. Let’s use Sustainability Day as a reminder that we can care for our skin and for the planet at the same time.